History buffs and the generally curious, rejoice. 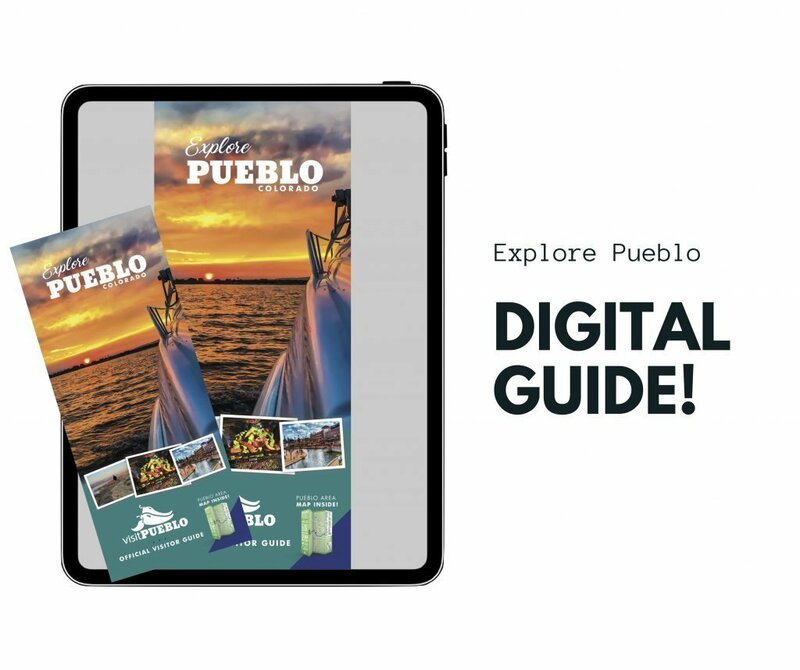 There are excellent opportunities in Pueblo for people to explore the community’s fascinating, dimensional past through its many museums. 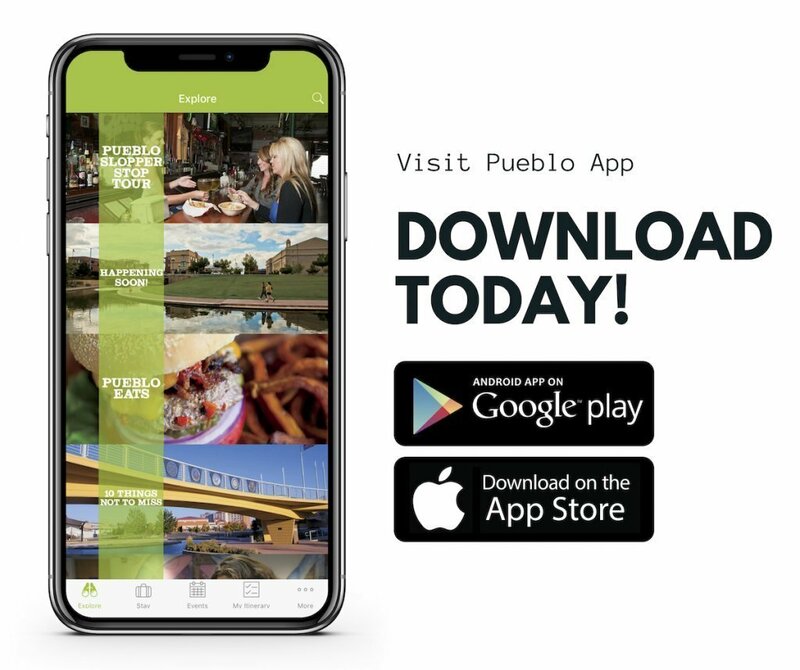 Some of the interesting venues are the El Pueblo History Museum, Pueblo Railway Museum, Colorado Mental Health Institute at Pueblo Museum and the Hose Company No. 3 Fire Museum. Also open to the public are destinations such as the Pueblo Medal of Honor Memorial, Veterans’ Bridge and Center for American Values. InfoZone News Museum is housed in the Pueblo City-County Library and focuses on journalism, the First Amendment, historic news and current events that affect our world. Attractions include a 100-seat movie theater, touch-screen computer kiosks and Hoagie the animatronic newsboy. Meanwhile, Rosemont Museum is a 37-room mansion built in 1893 as home to John A. and Margaret Thatcher, and it remained a family residence for 75 years. Rosemont is open for tours with nearly all furnishings, accessories, decorative arts, paintings, custom paneling, wall and window treatments original to the mansion. 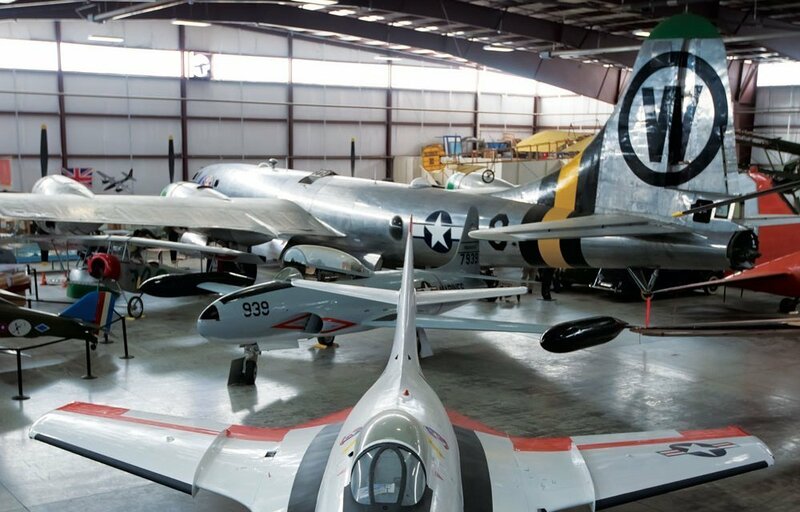 Pueblo Weisbrod Aircraft Museum pays tribute to the planes, jets and helicopters that aided our country during World War II, with an emphasis on the Pueblo Army Air Base. The public can tour the museum and witness 25 vintage aircraft manufactured by famous companies such as Bell, Boeing, Grumman, Lockheed, McDonnell Douglas and Sikorsky. At Pueblo Heritage Museum (formerly Southeastern Colorado Heritage Museum), staffers point out that the building is the only facility in Pueblo that showcases all of the city’s history. The Heritage Museum also serves as the umbrella organization to 10 historic groups that stage their meetings, events and exhibits in the building. The steel industry has long played an important part in Pueblo’s history and still does today, with Evraz Rocky Mountain Steel producing more than 1 million tons of steel products every year at its Pueblo plant. Even the museum building is historic, once serving as the CF&I medical dispensary center.